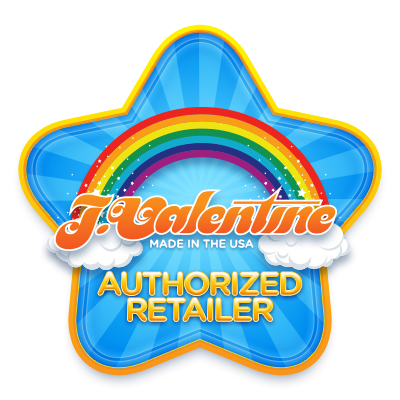 J.Valentine is a clothing and swimwear designer based in Paramount, California. Our long standing relationship with J.Valentine has produced a diverse portfolio of designs and projects. Jekyll Works has worked on branding, print, photography, and web that changed each season to compliment the current clothing line. Having worked with J.Valentine for so many years, we truly feel like family. 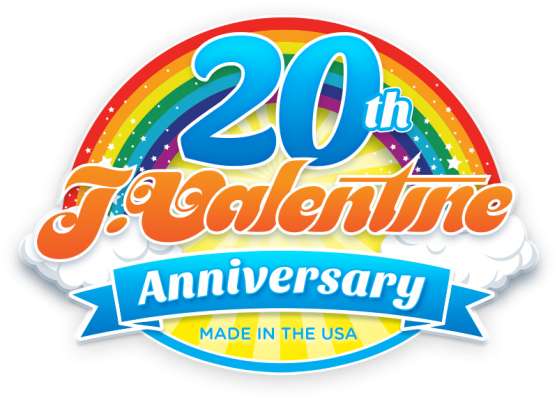 The world of J.Valentine is one where the unique and outlandish are normal, which is something we relate to.